Whether or not a type of fish is sustainable depends on many factors. According to National Geographic (NatGeo), the sustainable fisheries focus on fish species that are not endangered. 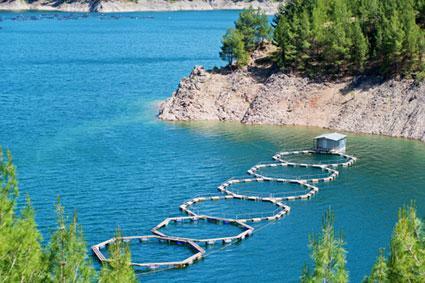 NatGeo also indicates that sustainable fish farms try to maintain environmentally friendly practices in general. The conditions under which the fish were raised or caught will often determine how sustainable they are. 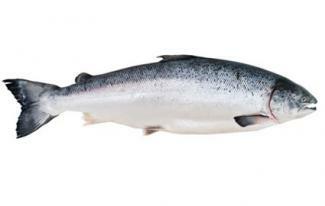 Any list of sustainable fish is not going to be as clear-cut as some people may think. Savvy customers will probably be able to find sustainable versions of most of their favorite fish if they pay attention to how and where the fish was harvested. According to the Monterey Bay Aquarium's Seafood Watch (MBASW), certain types of salmon could be regarded as sustainable, while other types of salmon should be eschewed. For example, most wild-caught salmon is recommended, while those farmed in net pens should be avoided. The National Resources Defense Council notes that consumers can find canned wild Alaskan versions. The U.S. News and World Report (USNWR) endorses most mackerel populations in terms of their sustainability. The USNWR does still indicate that king and Spanish mackerel fish meat can be relatively high in mercury, however, and contends that Atlantic mackerel is better on that score. 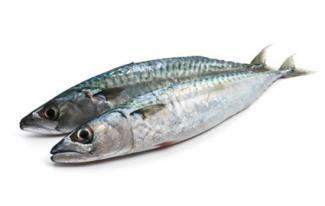 According to the New England Aquarium (NEA), Atlantic mackerel is a legitimately sustainable type of fish partly because Atlantic mackerel fish develop quickly, making their populations resilient. The fishing equipment used to obtain Atlantic mackerel won't substantially disrupt seafloor habitats. According to the MBASW, while some types of Tilapia are more sustainable than others, there aren't any that should be avoided altogether for environmental reasons. Tilapia is somewhat unusual in that regard. There are plenty of categories of fish that cover the full range of sustainability, with some varieties that should be avoided, some that are good choices, and some that are great choices. 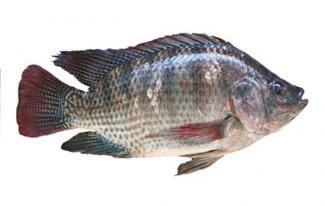 Most conventional types of Tilapia are either good or great choices. The MBASW states that Tilapia that was raised in Ecuador ponds or in closed recirculating systems in the United States or Canada are the most sustainable choices even among Tilapia, since the processes are geared towards environmental efficiency. The Safina Center (SC) lists wild-caught English Sole and Dover Sole from Washington, California, and Oregon as fish with stable populations that are gathered using benign fishing methods. As an added incentive for consumers, English and Dover Sole are not considered risky in terms of their mercury content, according to the SC. 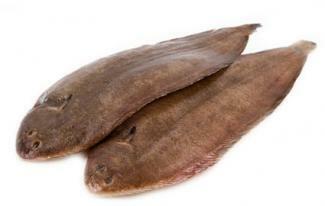 The SC indicates that these types of English and Dover Sole have been raised at fisheries that received sustainability certifications, based on the Marine Stewardship Council requirements. The NEA identifies haddock that was captured using the longline or hook technique in the United States as an ocean-friendly choice, since haddock populations have stabilized and these types of haddock are caught using environmentally-friendly techniques. 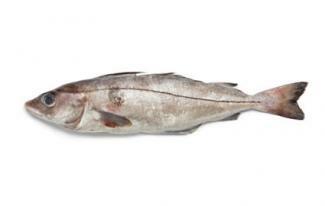 The NEA notes that people that like Atlantic cod can choose these types of haddock instead. NatGeo indicates that as many as 70 percent of global fisheries are threatened, thus endangering global food supplies. NatGeo goes on to say that sustainable fishing practices can make all the difference in terms of Earth's long-term fishing supply. The MarineBio Conservation Society lists destructive fishing techniques as some of the main threats to marine ecosystems. Promoting sustainable fishing is ultimately a way to indirectly protect marine habitats and achieve greater food security. Sustainability of fish species depends on both their life cycles and the farming and fishing practices used to harvest them. Some populations of fish will fall victim to fishing pressures based on their life cycles. American eel - The SC identifies American eels as unsustainable, partly due to the fact that it can take two decades for an American eel to reproduce. Pacific Ocean perch - FishWatch notes that Pacific Ocean perch do not develop quickly and might be caught before they are able to breed. Changing fishing practices will only go so far when it comes to animals with life cycle issues, but many species are in a different situation. There are many fishing and fish farming methods that are more likely to cause environmental damage than others. NatGeo describes dredging as an example of a harmful fishing method, for instance. The practices that were used to obtain the fish in the first place can completely change the sustainability profile of the fish in question. Practices can vary depending on both the type of fish and the location of where the fish is being harvested. Often times, many different types of fish within the same fish category can be regarded as unsustainable. For instance, the SC regards Bigeye tuna and Albacore tuna captured with longlines as unsustainable, with only a couple exceptions that are based on location. Bigeye and Albacore also make Greenpeace's list to avoid. The SC similarly regards three different types of Yellowfin tuna in three different areas as unsustainable. Tuna itself is a popular choice of fish for consumers, and they may not know which specific type of tuna they are using without checking. The MBASW indicates that Atlantic pollock is often harvested using bottom trawls which threaten the ecosystems at the bottom of the ocean. As such, the MBASW recommends that consumers don't purchase the Atlantic pollock gathered using these practices. The Atlantic pollock population worldwide also demonstrates that location is particularly important when it comes to fish sustainability. The MBASW states that the Atlantic pollock population is threatened in Iceland, bountiful in Norway and the United States, and in the process of being restored in Canada. Informed customers will need to pay attention to many of the fine details when they purchase fish. As more and more people make informed consumer choices when they purchase fish, the fishing industry should begin to change accordingly. Similarly, consumers that do not update their habits and continue to purchase unsustainable fish will be furthering the status quo. The increased availability of information related to sustainable fish should at least help concerned customers do what they can.